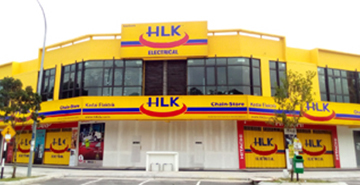 Power : 250WCapacity : 1.0LJug 1.0L with.. Features:Jug 1.0L with stirrerJug cover with stirrer holeStainless steel bladePowerful motorSafety s.. Stainless Steel BladeDespite having only 1 speed, this amazing blender is powerful. 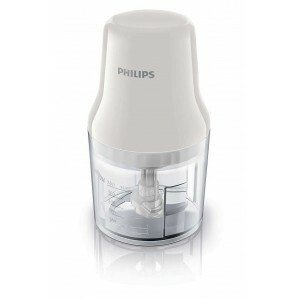 It comes with a ..
250 WPowerful motorPulse and 2 speed controlStainless steel blade1L jug (with stirrer)Dual safety fu.. 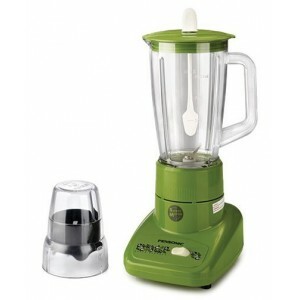 It's Cool to be KhindKhind brings you a must-have product to have in your kitchen, the Khind Blender.. 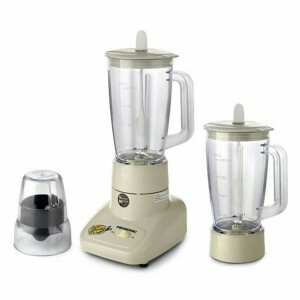 Healthy Smoothies, sauces & ice crushing everydayWith 350W and motor overheating protection350 W..
Power Supply240 V ~ 50 HzPower Consumption260 WOperation ratingContinuous (Repetition of 1 min. ON, ..
Dual jug 1.0L with stirrerDual jug cover with stirrer holeStainless steel bladePowerful motorSafety ..
Capacity 1.5L (Jug)Stainless steel blade2-speedWith safety lock functionWith pulse functionPower : 3..
Fresh homemade food made easyPerfectly chopped onions, herbs, nuts and more450 W0.7 LPlastic bowl2 b..
Anti slip feet Safety lock Cap cover Portable bottle Stainless steel detac..
2 SpeedsTwo speeds for control of chopping rate.Powerful 300W motorPowerful 300W motor for excellent..
Power Supply240 V ~ 50 HzPower Consumption260 WOperation rating(Repetition of 2 min. ON, 2 min. OFF)..
• 400W• Tripl’Ax Technology – 6 blades, 3 combined actions & 1 Ultimate Blending• Secure Lock Sy..
High Performance and ConvenienceStainless Steel Cutter Sharp, Durable, Long-life Cutting BladesRelia..